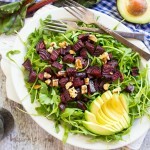 Gluten-Free Living > Tips > Can you recommend a crowd-pleasing salad for a springtime get-together? Can you recommend a crowd-pleasing salad for a springtime get-together? 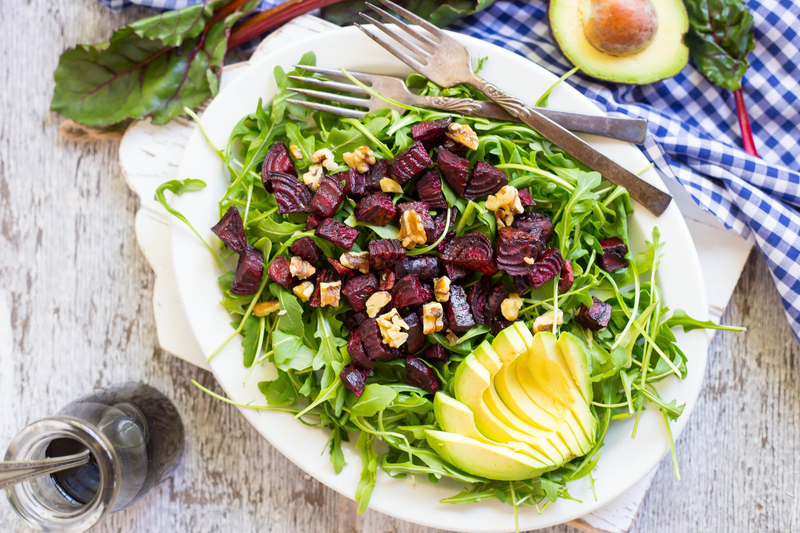 Perfect for alfresco dining as the weather gets warmer and days grow longer, the beets and avocado bloom with flavor when served over arugula and spinach in this Roasted Beet, Avocado & Arugula Salad.